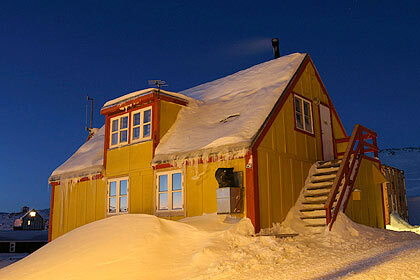 "Give me ice, give me snow, give me dogs; you can keep the rest"
Ice , snow , dogs and a fantastic story of exploration is something we have plenty of in the Ittoqqortoormiit region . If you wish to design your own expedition in our area , the Nationalpark or the fjordsystem - or of you need support in carrying your plans out , we are able to assist you in this matter . 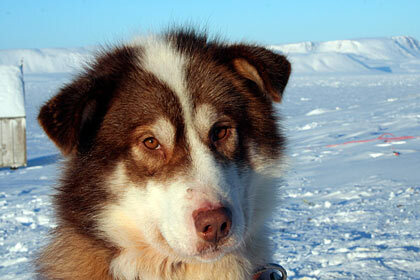 Our guides are experienced mushers , who are used to being away for weeks and even months in a row . 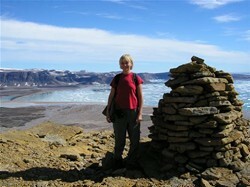 They are familiar with the Scoresby Sound Fjordsystem and the Nationalpark and can assist you in reaching your goal . We are experienced in putting out depos for smaller as well as large expeditions , summer or winter and we can be your back up at the end of the line , when you struggle through the arctic .